I got my car title in the mail this week! Paying off my car is the best feeling ever. I have been really on a roll with reading lately! Some of the books have been good, so I am planning a book post similar to the one I wrote this winter. 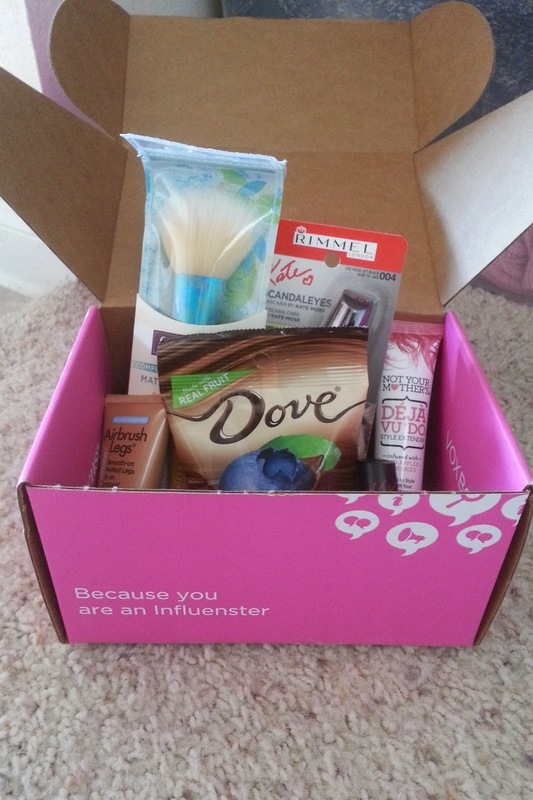 I just got the Influenster Bella VoxBox in the mail, and I am so excited to try all the fun products! As I mentioned above, we are only four weeks away from moving to Chicago! We got a verbal approval on our loft, which is a huge relief. My “Pamper Yourself and Your Dog” giveaway with Chewy ends this weekend! Click here to enter. yay for verbal approval!! congrats on paying off your car, and yay books! So many exciting things for you!! Congrats on officially owning your car and the approval of the loft! That's such a relief! So glad you got the place! And congratulations on paying off your car! I feel like I'll be paying for mine FOREVER!